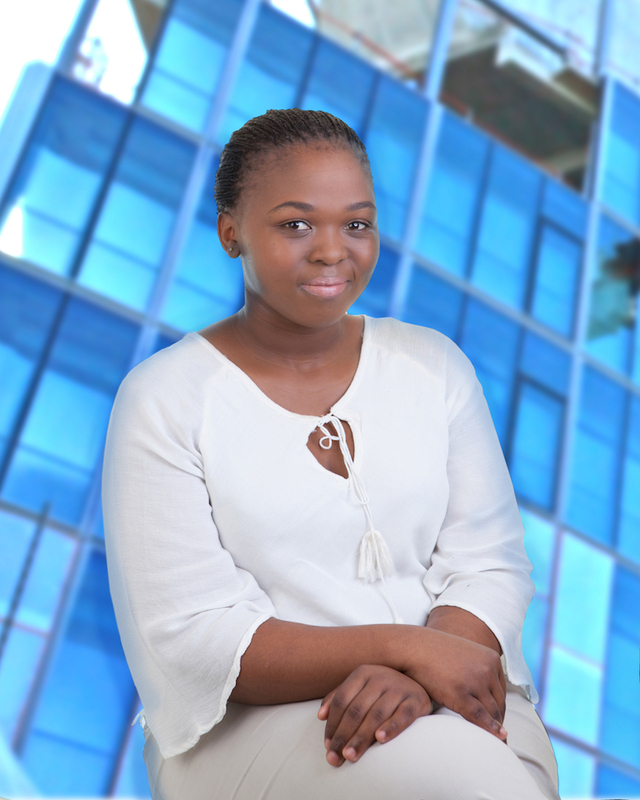 Nombuso Shange recently joined MDA Consulting with experience in civil and commercial litigation as well as insolvency and business rescue. Due to the background in civil and commercial litigation, she has all forms of dispute resolution and litigation. She has skills in the drafting of pleadings as well as court proceedings.